Help your patients get back to the basics with this new R.A.W. 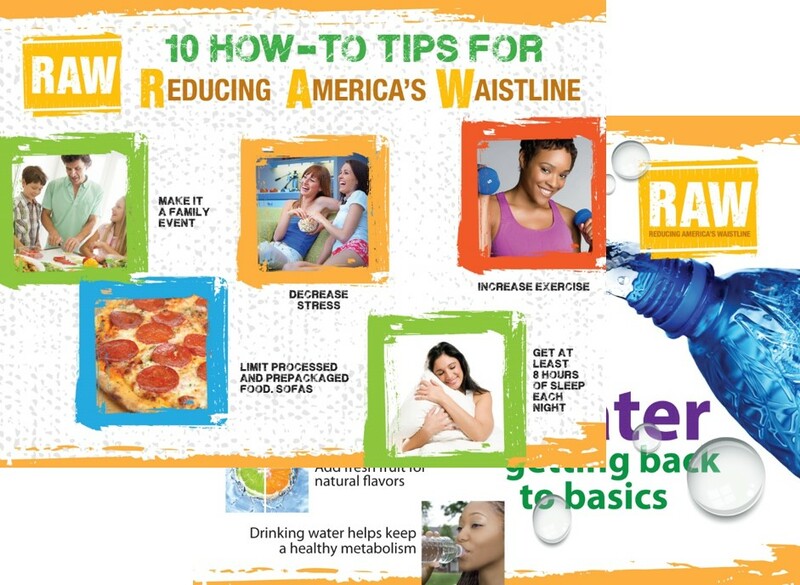 concept aimed at Reducing America’s Waistlines by providing healthy tips for an active lifestyle and nutritious eating. Plus, encourage clean eating with a section on replacing highly processed foods with more natural choices for the body.